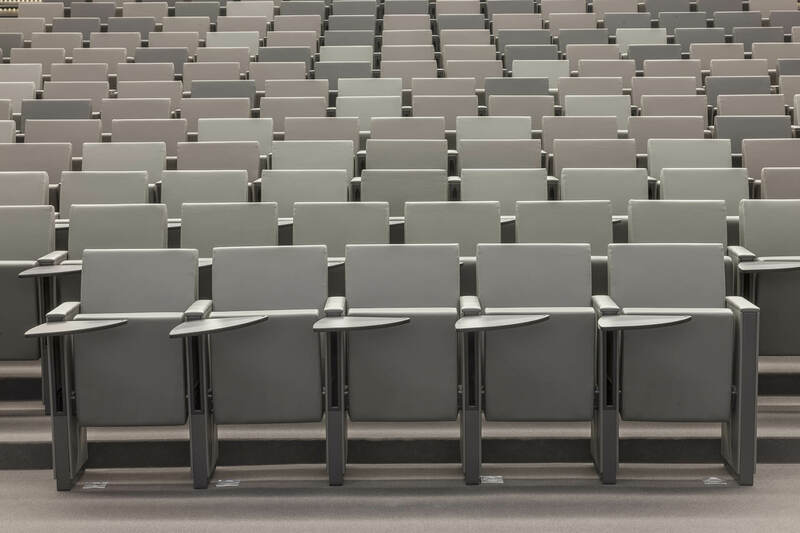 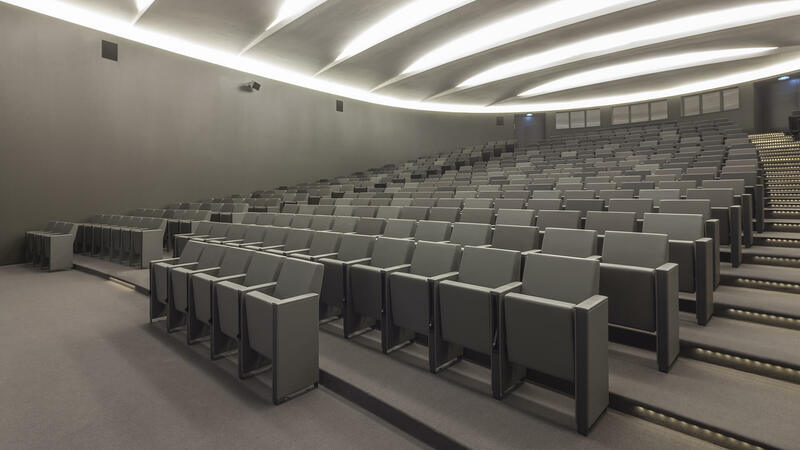 LAMM has recently set up the amphitheater classroom at Campus Jussieu University in Paris with the C100 armchairs. 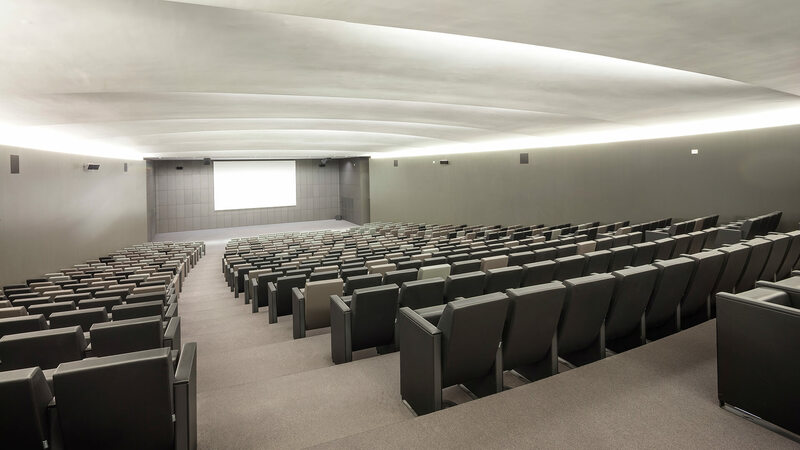 Overlooking the banks of the Seine, in the heart of Paris, the Jussieu campus is the headquarters of the University Pierre & Marie Curie, French summit of excellence in medicine, science and mathematics. 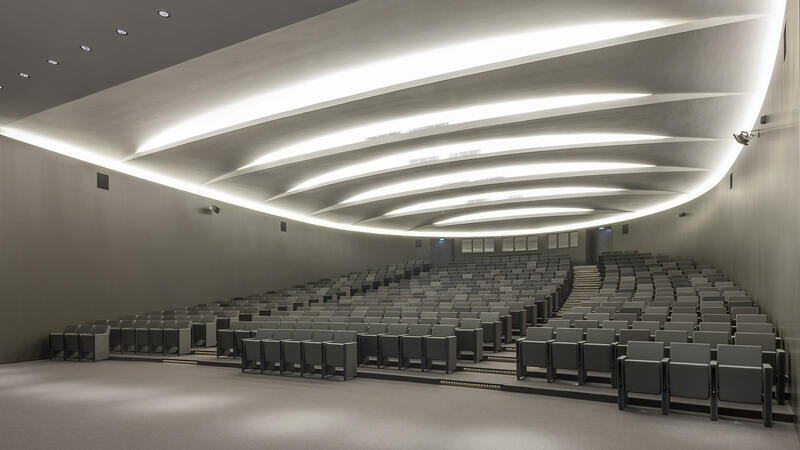 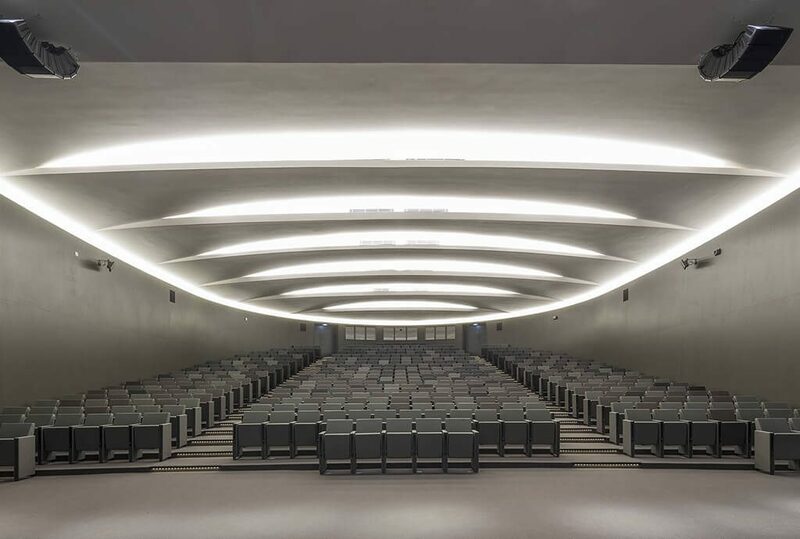 The project, directed by the studio “Architecture Studio” in Paris, involved the renovation of the exterior of the campus and the amphitheater large room inside for which it was chosen to chair C100 Baldanzi & Novelli.